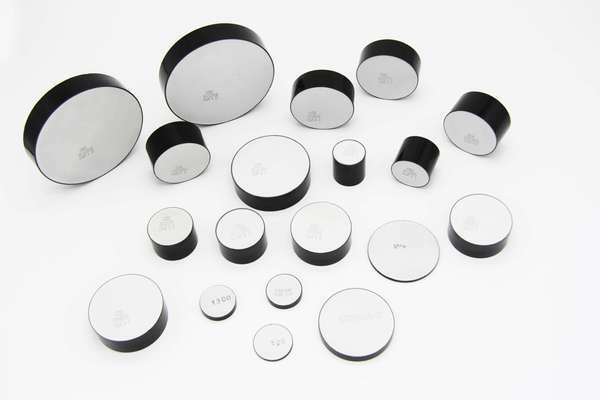 Metal Oxide Varistor, the Electronic ceramicbody, is the core components arresters,which are produced by complex process equipment with excellent voltammetriccharacteristics. They are widely used in the protection of electrical equipment.The main advantage is it’s faster response speed, widely flow through characteristic , low residualpressure, and minimal leakage under normal operating conditions. 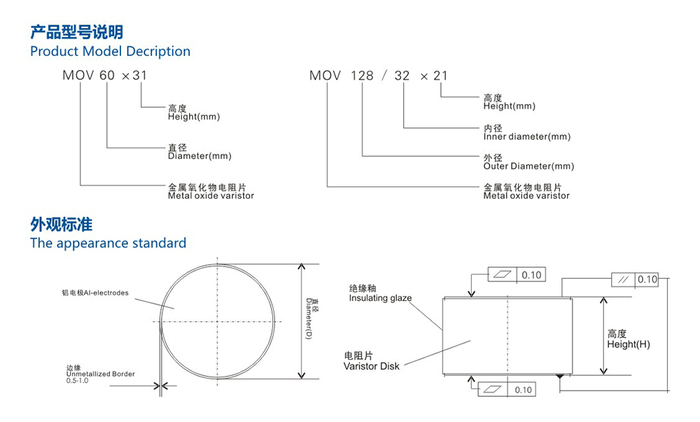 It's currentlythe main parts in arrester assembling and used in the electronic fieldworldwildely. High gradient metal oxide varistors are improved by thegeneral formula, mainly to change the doping formula so that the zinc oxideresistance of the grain size and the thickness of the crystal layer has changeddue to the increase in the gradient to improve the energy absorption ratio andalso makes the residual voltage ratio lower, suitable for small and small tanksuch as GIS arrester and closed combination of electrical assembly.